Hey there, everyone!! Dropping in really quickly from our vacation in Montana to wish Julie Mogford a very special happy birthday!! 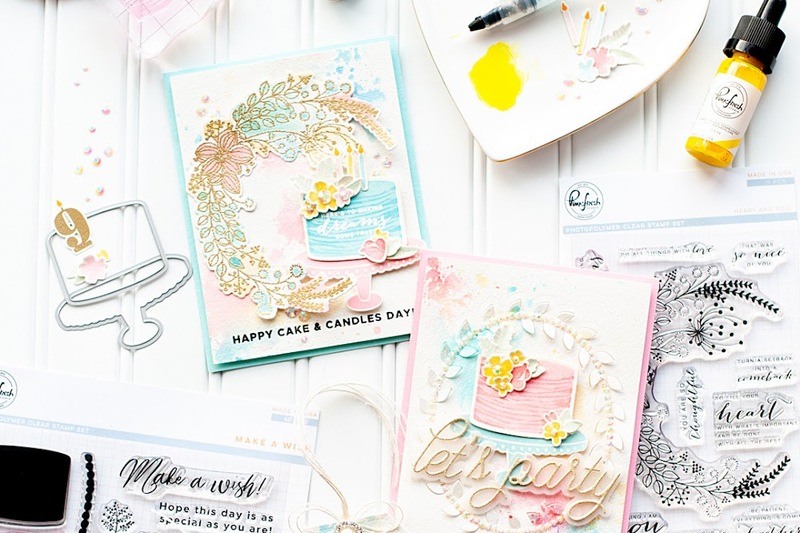 A few of us from the card making world have banded together to celebrate Julie, and created a blog hope in her honor! Here is the card I made for her!! I hope that you are having a wonderful birthday, Julie!! And I hope you get something sparkley & shiney...lol!! 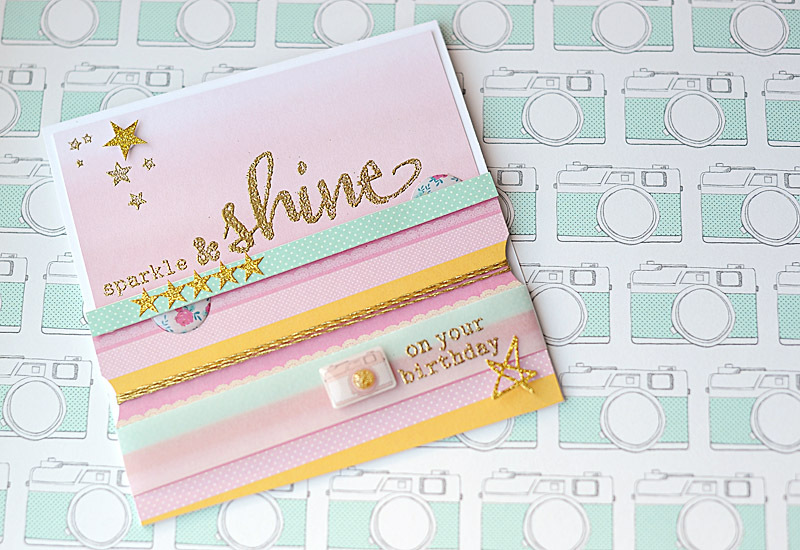 Here is the rest of the blog hop, so you can see everyone else's fun cards! Thanks for checking out my card today! Happy birthday, Julie!! SO pretty, the gold looks amazing!! What a gorgeous card! 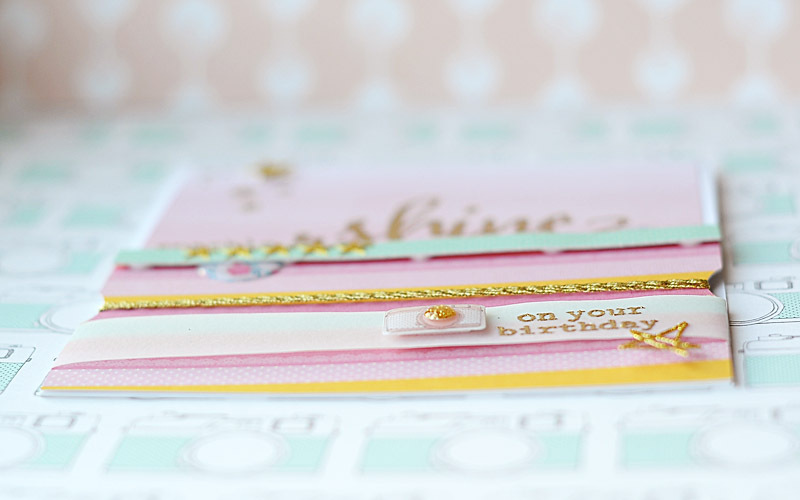 I love all of the touches of gold surrounded by those soft pretty pastels! 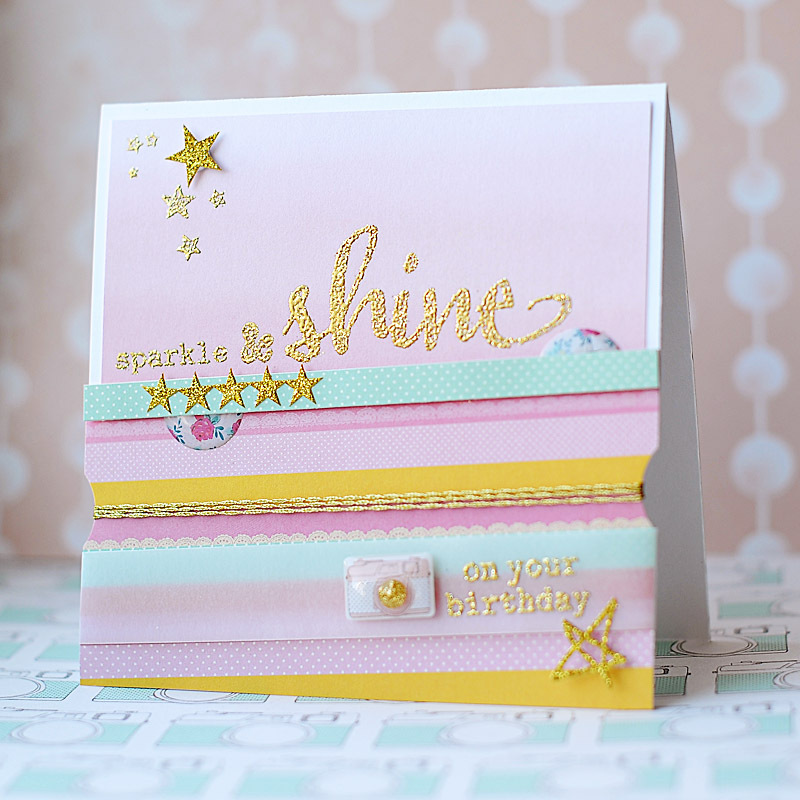 Oh, such a pretty in pink card! And with the gold...spectacular! What a beautiful birthday card for Julie. Thank You for making the card. Such good inspiration. So stunning, trendy and girly! Love it! Sweet Birthday card! Love the sparkle. 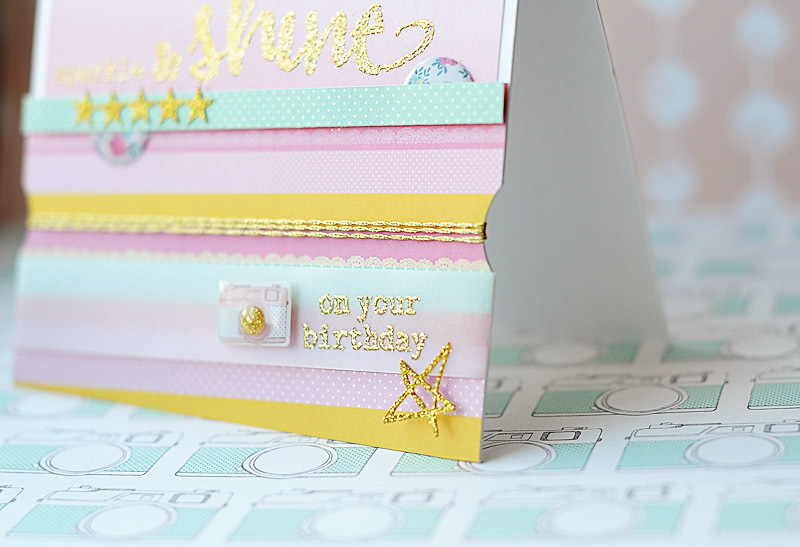 Love the gold embossing!! 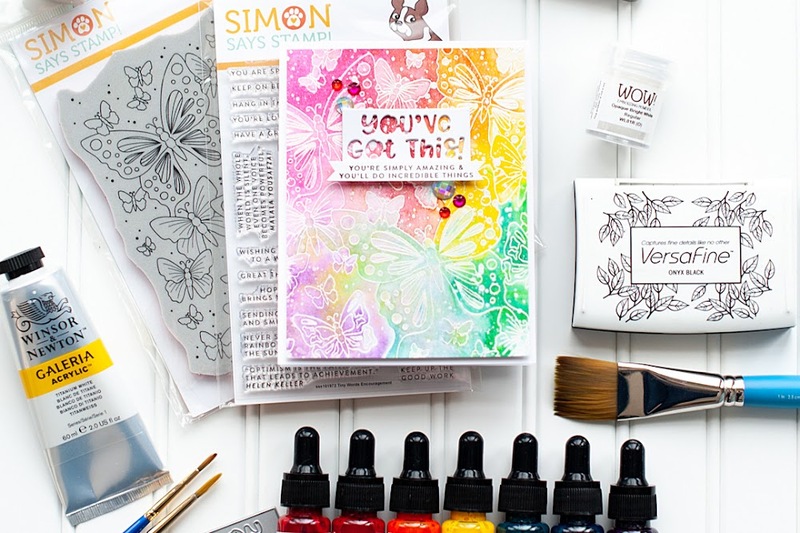 What embossing powder did you use?! 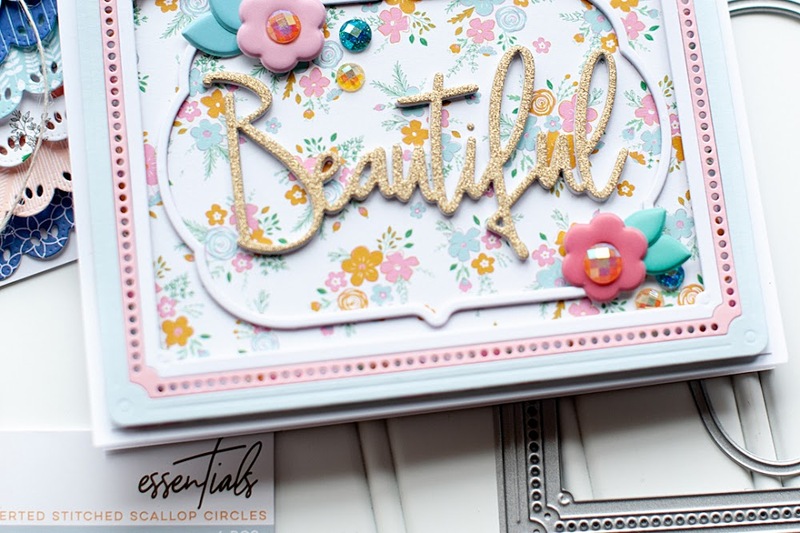 Gorgeous embossing...I love the card! That is a really neat card!! very pretty, I love the gold.